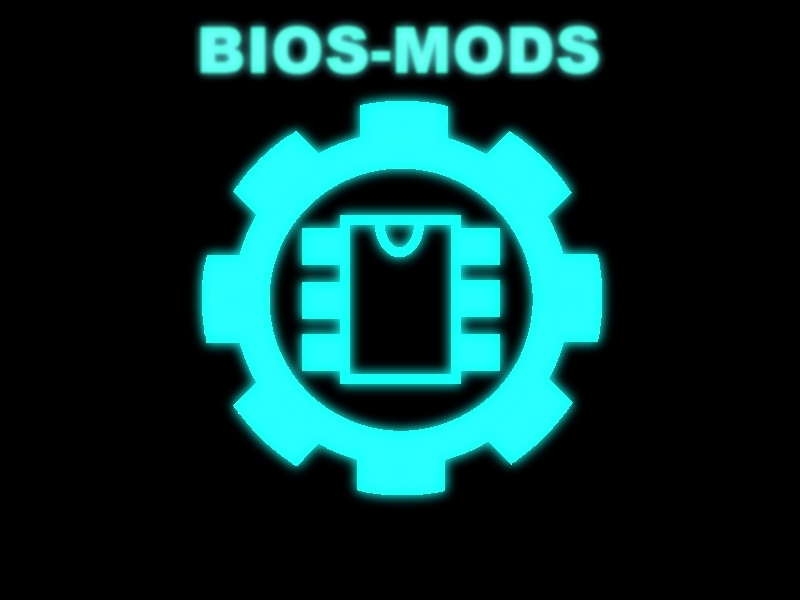 BIOS-Mods.com for years has been and continues to be an open, collaborative space to help users around the world make the most of their motherboards, hardware platforms, and computers as a whole. 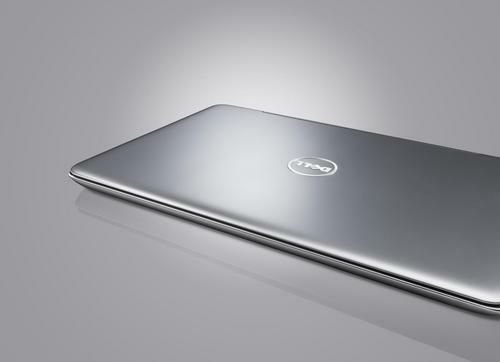 Over the years, we have had many talented developers come and go who have all left tremendous impacts on our ability to modify BIOS images and provide the know-how for people who like “Do it Yourself” projects. It has been quite a while since I have updated our members and visitors on the site’s status and discussed where we are looking to continue improving upon BIOS-Mods’ reputation as the number one BIOS/hardware modification community on the internet. Driver Agent, one of esupport.com’s flagship products, makes it easy for the average user to scan a computer for out-of-date drivers and software. In addition to the Driver Agent software, BIOS Agent helps customers locate the best BIOS stock BIOS image for their computer. For users who are tentative about upgrading their computers to the latest version of drivers and software, Driver Agent shows you out of date drivers with an effective online web scan. IDE: Compatibility mode disables AHCI support. AHCI: Supports advanced SATA features such as Native Command Queuing. RAID: Allows multiple drives to be merged into larger volumes for increased performance and/or reliability. Always enables AHCI.